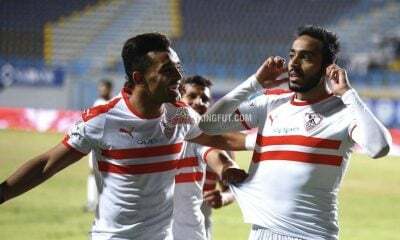 Zamalek player Mahmoud Abdel-Razek ‘Shikabala’ has turned down a proposed move to Gaziantepspor of Turkey, according to his agent Samir Abdel-Tawab. The Gaziantep based club were all set to sign the playmaker in the current transfer window with wide reports that the player was on his way to Turkey, but has finally declined the Turkish club’s offer as he seems to be holding out for a better move. Speaking to Ahram, Abdel-Tawab retaliated his client’s will to sign for a better European club. 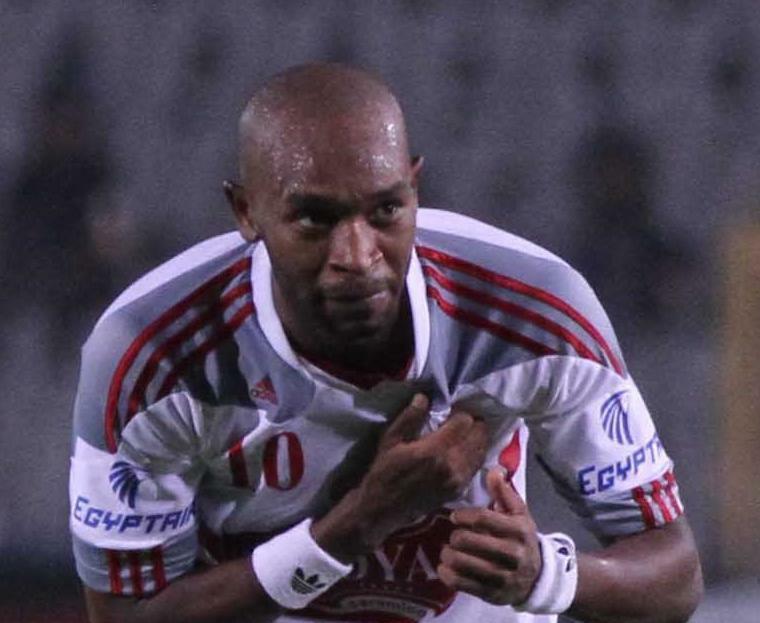 It is worth nothing that Shikabala requested his contract with Zamalek to be annulled. This was due to the fact that he did not receive his wages from last season. 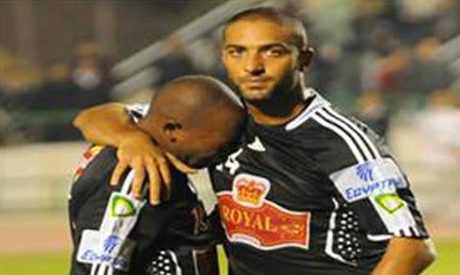 It was was reported that current Zamalek coach Ahmed Hossam “Mido” tried to convince Shikabala to stay at Zamalek. 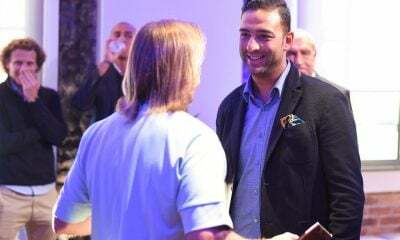 However, Mido’s trials with the player has failed as Shikabala is thought to have made up his mind about Zamalek and consequently said no to his former teammates’ request, therefor deciding to leave the club. As a result, Shikabala has asked his agent to look for offers from clubs in the Middle East and in Europe. According to Haitham Orabi of Esportana, Shikabala is said to have three offers on the table including one from a club playing in the Champions league, while another offers comes from Ukraine. The Egyptian playmaker, 27, has played for two other clubs including, POAK of Greece and Al Wasl in UAE. Shikabala joined PAOK from Zamalek at the age of 16 as a result of Zamalek’s failure to give the player a professional contract while also plied his trade under Diego Armando Maradona-managed Al Wasl last season on loan from Zamalek.